Road Trip – Just how much can go wrong on one trip? Fisher Fury build Pt1 – Front engine, rear drive, retro styling. 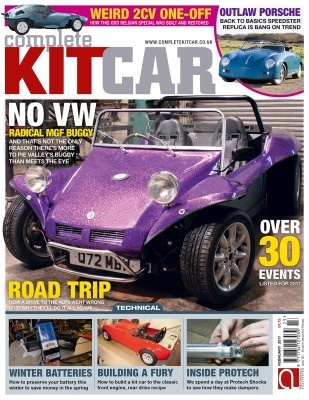 Kit car perfection?